Despite the short stay, Brussels had become the score on which I composed the most of my jolliest travel memories. It is where I started my journey in Continental Europe, it is where I met my 4-year penfriend, it is where I got inspired about love, relationships and other small but important things in life. Of course, it is also where I had many new foods. Haha. 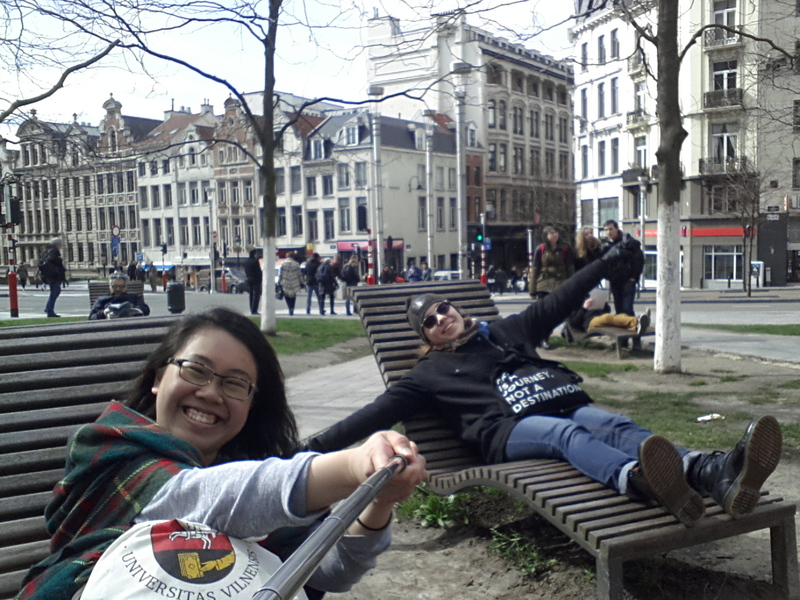 Belgium was the second of three countries in my 25 Days Easter-Europe-Mess-Around. 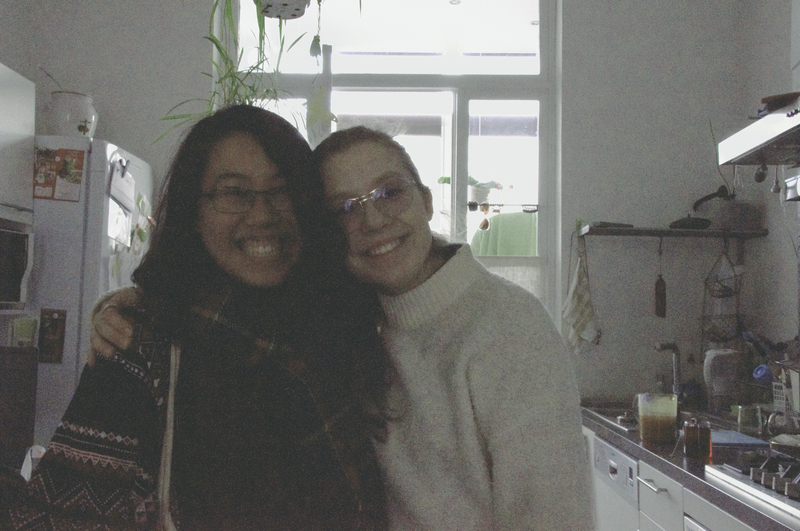 The journey starts with a person – my Lithuanian penfriend Auksė. In 2011 we became penfriends through a website called “Penfriend Club”. After exchanging a few emails I found her first letter in a yellow envelope all the way from Telšiai sitting in my mailbox. I replied, and so we have been literally writing to each other for 4 years. Over the period, social media became extremely popular and we both started university. We insisted not to use instant communication despite heavy school work made us wrote less. A year ago I delivered her an exciting news – I would be coming to Europe for my exchange studies. We started to plan our meet up right away because we both feel we have found our soul mate and for so long, we could finally reveal if each other is a robot or the person within our imaginations. We decided we would meet up in Brussels because she had never been to Belgium before and me neither so why not. My flight was one day earlier than hers so I could only meet her the next evening. I told the Couchsurfing host, Kasia, our story and she was very amazed. The evening I was back from Liège (visiting my friend, see another post) I went home at around dinner time. At the door I heard female voices talking and I was trying to open the Belgian door with a Belgian key. I knew on both sides of the door we are excited and indeed, it was a moment of joy, excitement and satisfaction. It was the extremely satisfying feeling when you put on a new pair of shoes and it fits so perfectly as if you have been wearing it for your whole life (and they don’t wear). Her face, her dressing style and her voice all seem foreign to me, and so were mine, but the connection was clearly there and it was just like we suddenly recovered from visual blindness and the world of colours explode right into our eyes. Sometimes I wonder what really makes us “blind”. Being able to visually see sometimes make us judge before we understand, and to me, that’s more a blindness that couldn’t be cured. Thanks to our host Kasia we now have a photo for the historical moment. Kasia is a wonderful lady in a sense that she inspired me. She was our host, but over the 4 nights of our stay she also became our friend and our mentor. She shared with us her life stories and old photos and we were both very surprised but happy she opened up to us. From her stories I learnt that our relationships with people will always and forever change, but we can always live in the moment and treasure the good memories we had. She is also taking belly dance classes and would have a performance after our stay. Belly dancing empowered her and it is not hard to see how more confident and attractive she became. There are highs and lows in life, but one can always move forward and appreciate new things that improve our lives. 19 is certainly a historically high point of my life and I am really grateful. I am living the life I want, I always have what I need and I am never short of capabilities to satisfy what I want. I am lucky, and I should feel lucky. Enough of life lessons, I have also had other more fun first time memories in Brussels. Also Auksė made me my first Lithuanian dish Šaltibarščiai. 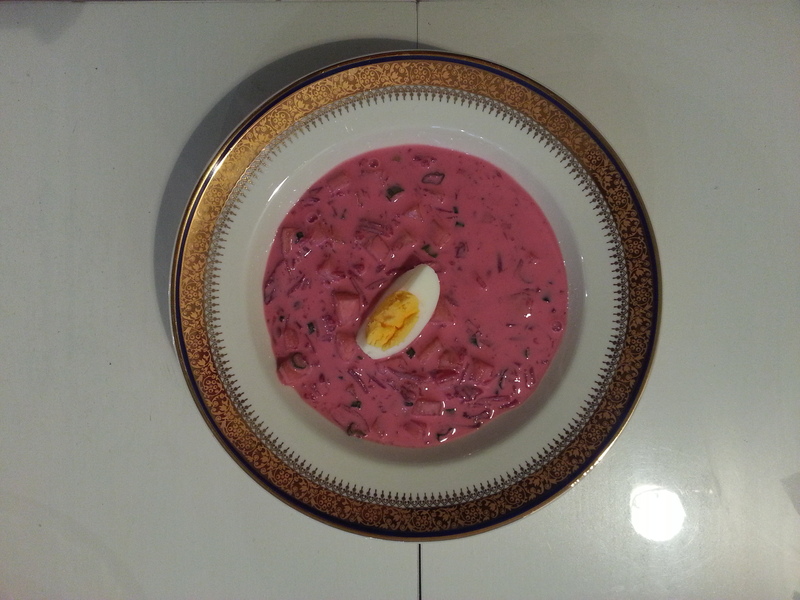 It is a cold pink soup with beetroot, buttermilk (maybe with some yogurt), cucumber and potato. I was really excited because it was the first time I had something in such a vivid colour. 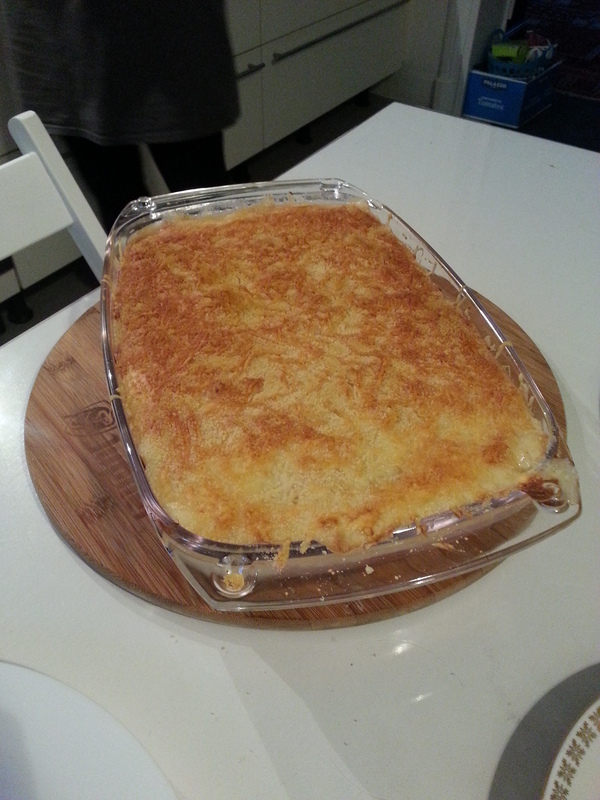 It was also really easy to make and I will certainly try to get the ingredients when I got home. Kasia has these cutlery from her grandfather. They are of course Polish style and on the coffee cups there are his initials painted and fired gold. It was really classy. Playing a swing in a park since turning maybe 10 … While we were walking pass the Parc de Bruxelles we decided to go inside and see what’s in there. We found a swing and we asked the children to take a photo of us on the swing … It was really nice because after being together for a few days we were both tired (of walking and of each other …) and it was a break that came in a good time. It reminded me of the virtues of travelling with a companion – you can do stupid things where no one knows you and no one can affect your mood. Look at our tote bags ! Paying for a quite expensive ticket for an art exhibition. Let’s be honest, as students in Europe we always try to budget when we travel and sightsee. Paying for a concert or an art exhibition is really quite fancy at the time. It was in BOZAC we watched an exhibition of photographs of modern human faces. Of course, the exhibition was worth it because the quality of the art works were really fine and the exhibition was extremely well-organized. It was definitely a high light of my journey. I like Brussels. I adore it. Apart from the fact that it is a French speaking city where I can practice my French (I also love the Flemish part where I’ve been to, but it’s a different kind of love), it is also very informative and I can learn a lot. It has a very strong artistic sense and people are self-disciplined. The architecture is fascinating and you can never have enough of just looking at it. If I was travelling alone and there weren’t that much tourists, I would totally sit there and sketch any cathedral/ town hall/ museum for a whole day. 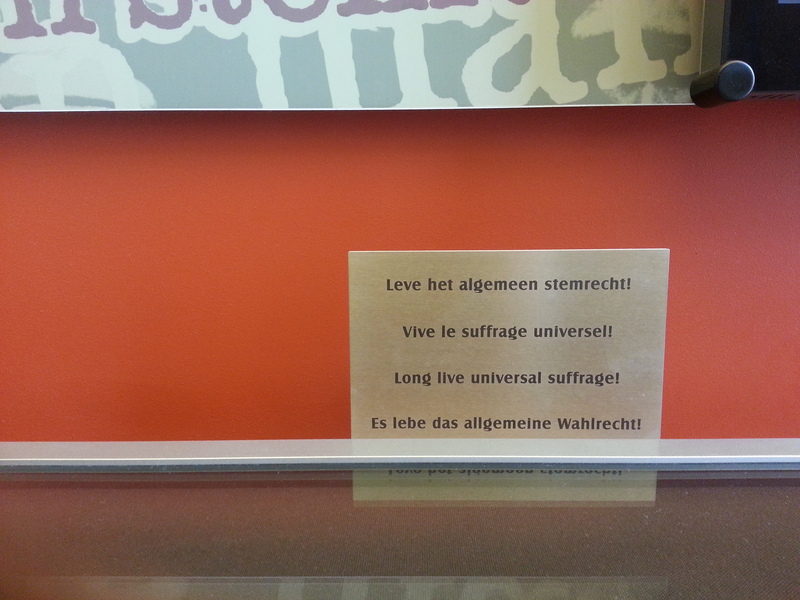 I am sure I will go back – for the chocolates, exhibitions of different themes and a night out !